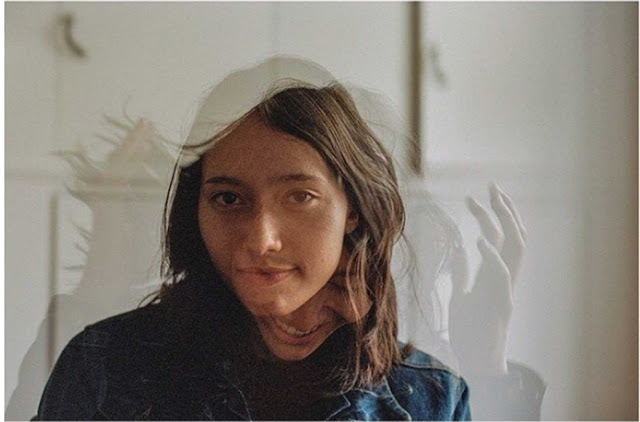 New Zealand's Amelia Murray is the girl behind Fazerdaze, a new bedroom guitar pop project that has attracted the good people from Flyin Nun's label, who will put out their debut Lp, Morningside, on May 5th. "Lucky Girl" the first single, is a great, bright and summery little dream guitar pop gem. 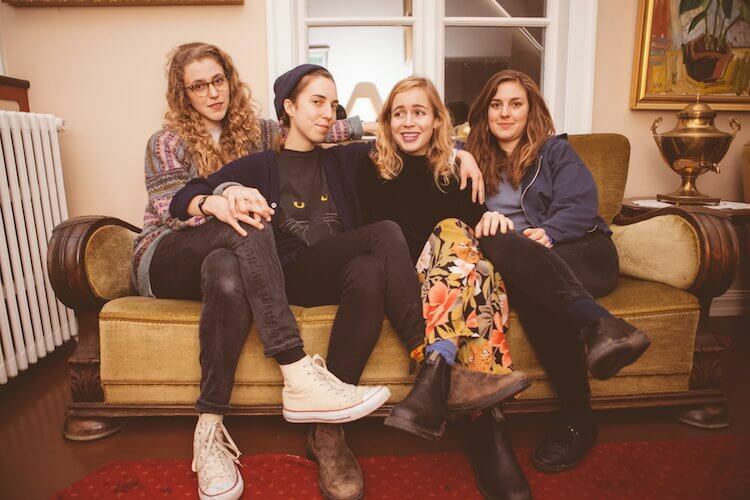 We are really excited about this band and their personal interpretation of "ambient pop". 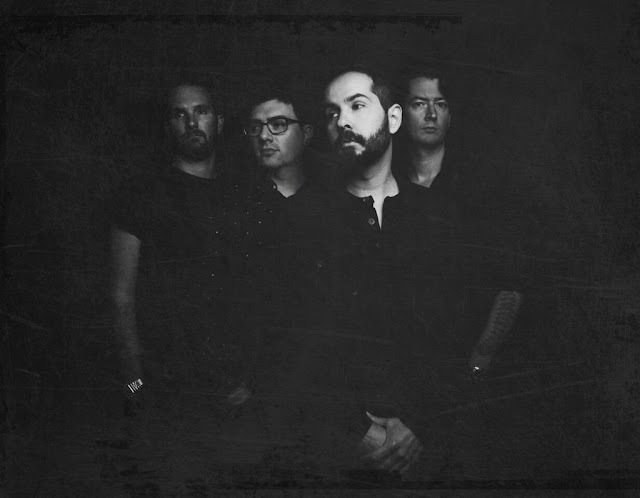 We have loved every single they have put out so far, and "Apocalypse"is no exception, an elegant, soft and beautiful track that also serves as the announcement of their debut album, which will come out on June 9th via Partisan Records. 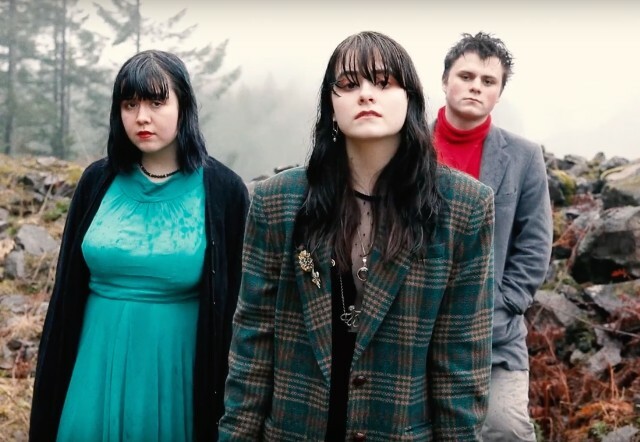 Skating Polly are an indie-rock trio from Oklahoma fronted by stepsisters Kelli Mayo and Peyton Bighorse, who despite being young, have already a prolific discography with a sound that it's an homage to their 90's heroes, bands like Babys In Toyland, Nirvana or Bikini Kill. For their new Ep, New Trick, they have teamed up with Veruca Salt's Louise Post and Nina Gordon and the result is the impressively amazing new single "Hail Mary"
We loved Chastity Belt's Time To Go Home, as we think the band has something really unique and special in their surf infused guitar pop. 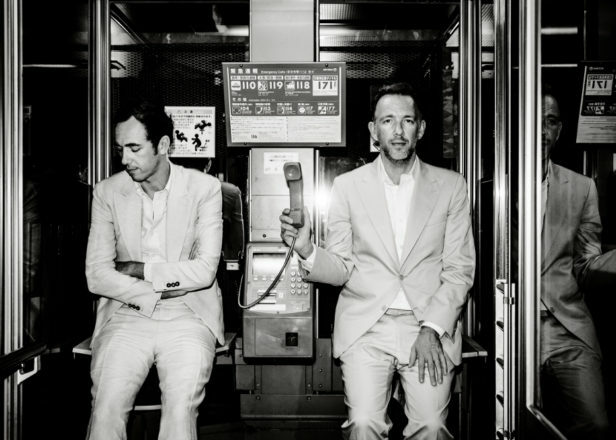 "Different Now" is the opening track of a new album , I Used To Spend So Much Time Alone, out on June 2nd, which sounds really great and has a very cool video inspired in Temple Of The Dog's "Hunger Strike"
Belgian duo Soulwax are back with their first lp in 12 years, a record called From Deewee out later this month, which they say it was recorded in just 48 hours. "Missing Wires" is the first advance, and it is a great, trippy and infectious electro jam. 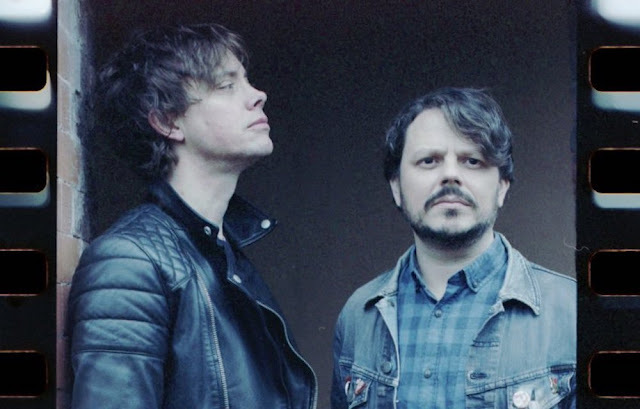 The Boy Least Likely To: "Follow Your Heart Somewhere"
Four years after their last record, UK duo The Boy Least Likely To are back with a new single, "Follow Your Heart Somewhere" a track that shows they haven't loose the knack for writing great, bright, feel good, little pop anthems. She Devils: "The World Laughs"
She Devils, the Canadian duo formed by Audrey Ann Boucher and Kyle Jukka impressed us and many others with their debut track "Come", back in 2015. 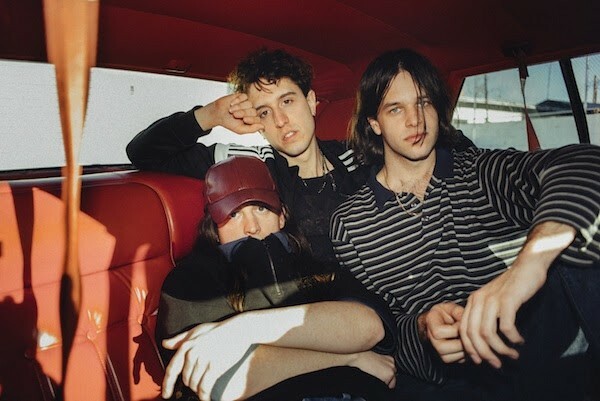 Now they have signed with Secretly Canadian and they have a fantastic new single and video, the exotic and summery "The World Laughs"
Beach Fossils are back after four years since Clash The Truth, their second lp. Now the Brooklyn trio sound is fuller and brighter, far from the lo-fi of their beginnings, as the excellent and jangly "This Year" demonstrates. Somersoult, their new record, will be out on June 2nd.